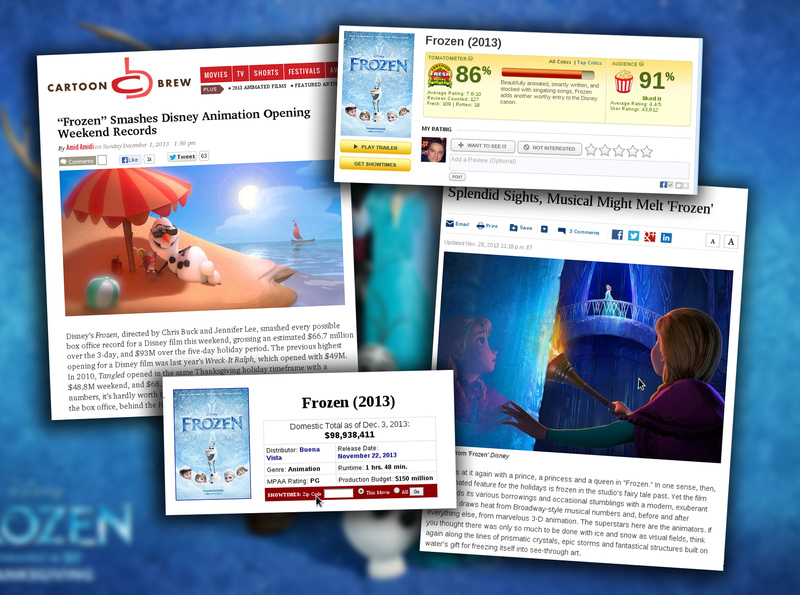 Home » Blog » Frozen is a Hit!! Frozen is out in the wild!! the movie we worked hard for about 9 months in the animation department. We sweated, we suffered, we did lots of overtime! but now the movie is finally out ! And is so great to hear that the audiences and critics alike are absolutely loving the film! At least it feels that the extra efforts and long hours have paid off. Box office numbers are just staggering , 93.5 million on the 5 day Thanksgiving release!! ( more thatn 98 million today! 12/04/2013) and this is just the US box office results so far!. And the positive reviews keep coming and coming from all the film critics around the world. Congrats to all my colleagues at Disney and the directors Chris Buck and Jennifer Lee for a huge success!! But more amazing than the box office numbers or reviews is the incredible fan base the movie has! Even before the film was out, there were hundreds of fan artists posting their drawings inspired on Frozen characters. 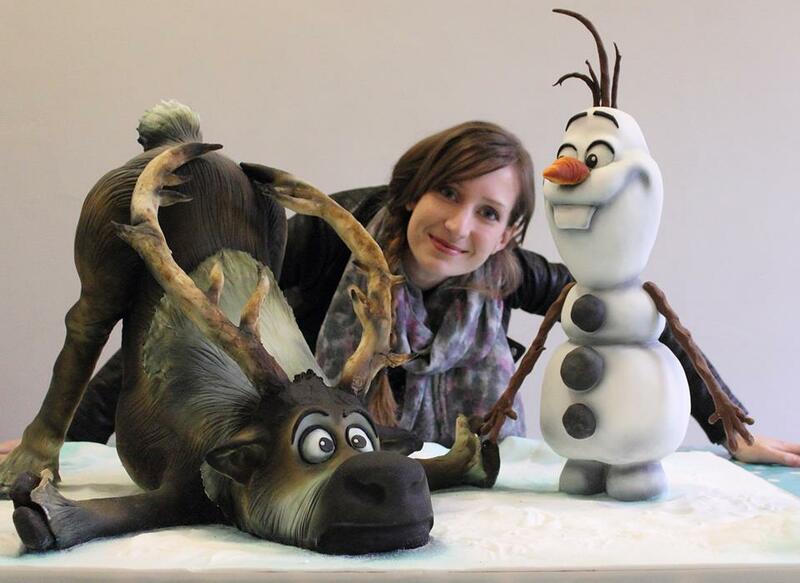 And this bakery did this giant amazing cake with Sven and Olaf in edible form! !.Just one more example of how influential these movies are. As an example of how passionate the fans are , you can just have a quick look at blogs like http://disneyfrozen.tumblr.com/ where they post daily fan art and tons of animated gifs or art from the movie. As the saying says, no pain no gain. You guys did an amazing work and this is your reward. Just enjoy it, you deserve it!